For avid Startups’ readers, Myza will be a familiar name. As a winner of The Start-Up Series – the UK’s largest monthly seed funding competition – we’ve tracked Myza’s early business journey from idea stage through to research and development and the later stages of building a client list. The first business of its kind, Myza is an online marketplace dedicated to retailing products and publishing editorial content to encourage healthy sleep. Focused on improving ‘the sleep experience’, the Myza platform retails everything from bedding, mattresses and sleepwear to skin and body care and innovative tech sleep aids. The site even enables you to embrace the hygge trend with its ‘Little Book of Hygge and tea kit’. To complement its e-commerce offering, Myza has enlisted the help of sleep experts to produce quality content around sleep. These experts include Dr. Alanna Hupe, the name behind the Royal Brompton Hospital’s sleep clinic, who has been recruited to steer its editorial team. 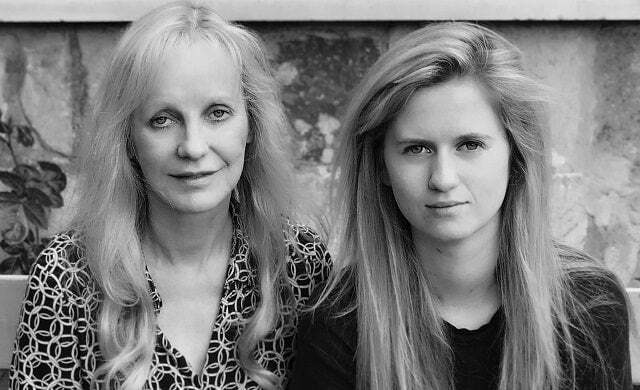 The brainchild of mother-and-daughter duo Helen Collins and Olivia Collins, Myza has rapidly attracted a number of retailers to showcase their wares on the platform – and its reach extends outside of the UK. Retailers already listed include German brand Radice and Australian clothing label Andrea & Joen, alongside UK brands such as OYUNA, Blue Marmalade and mattress start-up Emma. At just one-month-old, the Collins have big plans for Myza so you can expect to hear a lot more about the business in 2018 as it seeks to become “the go-to online shopping destination for all your sleep needs”.